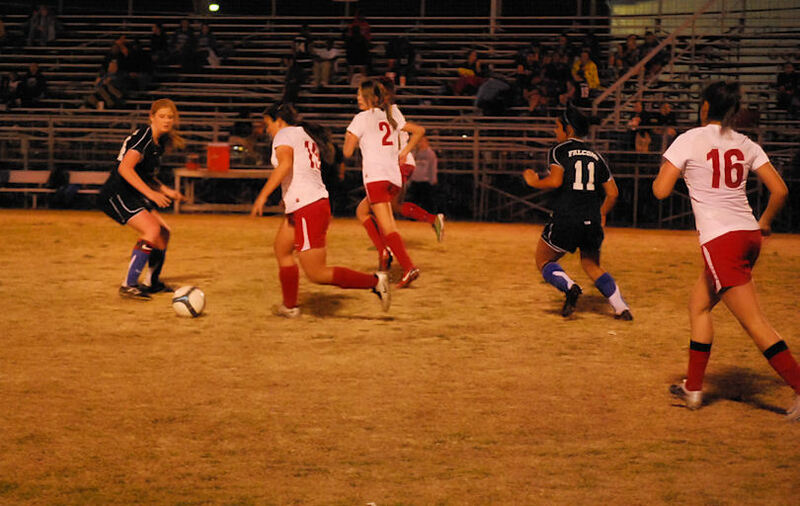 The Lady Tigers soccer team hosted the Falcons from North Forney last night. The Lady Tigers dominated the game leading 3-0 by the half and winning 5-0. They push their record to 12-4-1 and 4-1 in district play. The Tigers boys basketball concluded their season last night in Red Oak. Senior Jherrod Stiggers, playing in his final game for the Terrell Tigers, led the team with 22 points, but it wasn't enough as they lost 81-65.